MASKerade: RIC54 - Party On! Where's the white space, right?! I know! But isn't it fun? I love the idea of the different sizes and shapes being used in rows, so I did something similar and then turned it on its side. That little stamp is one I found in the $1.50 bin at Michael's. Absolutely awesome...I love all those gorgeous bright polka dots! such a happy and fun card mf. 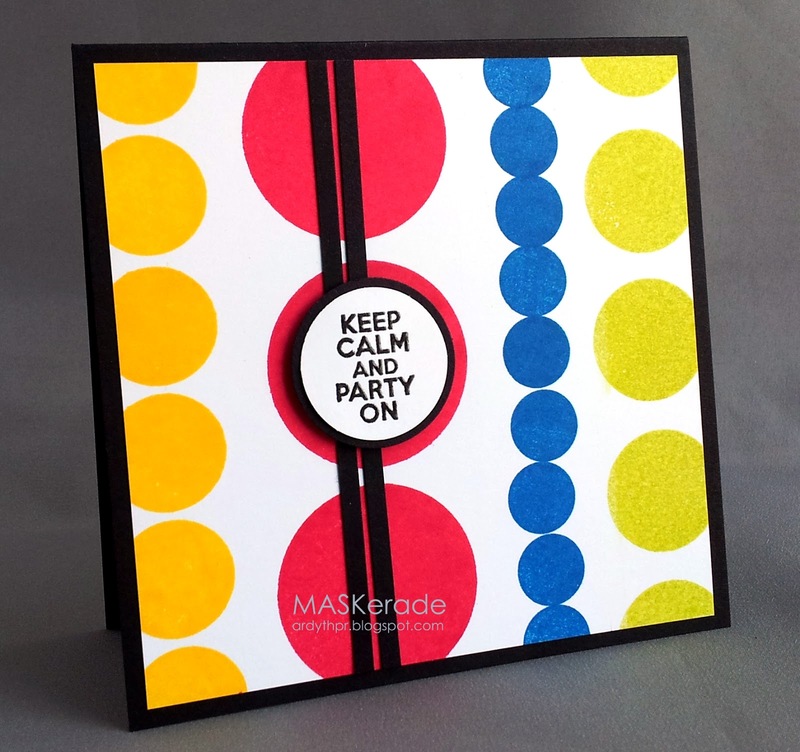 Yup - that right there is a party on a piece of cardstock! Super fun! Very joyful card. Bright, energetic, happy and fun. This card is all these things and more. This is such a fun and happy card. I love it! BOLD and BEAUTIFUL!! Love your take on this, Ardyth!! So glad that you join the fun with us at Runway Inspired Challenge! PS: belated congrats on your last win!!! Yay! ...how did this bright pretty skip by me? 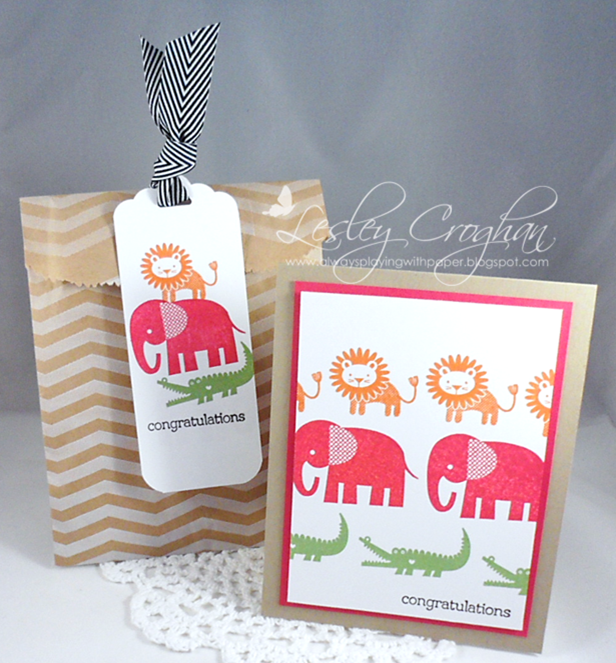 I love this whimsical design and the fun colors! Sometimes ya just gotta step right out of that comfort zone and sacrifice the white space!! !